BOERNE, Texas -- One Texas town is holding a .5K next month -- and no, that decimal point is not a typo. 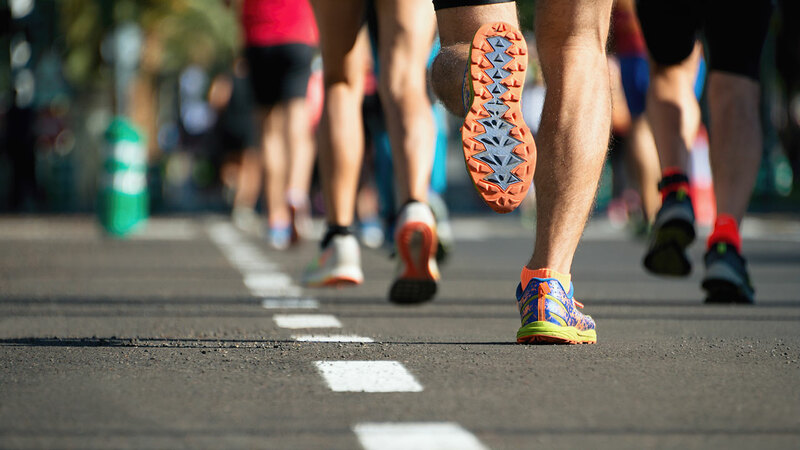 Instead of slogging through all 3.1 miles of a typical 5K, "fellow underachievers" will gather in Boerne May 5 to run what amounts to 0.31 miles, or 1,640.42 feet. That's roughly the length of three New York City subway trains. "A possibly fully staffed, or not staffed at all, (a) medical tent will be in place, you know, just in case. 546 yards is nothing to take too lightly," the event's Facebook description reads. Of course, beer will be provided, and participants get a free pint at the start of the race. Finishers will also receive a "pretentious" 0.5k sticker to put on their windshields. In case runners get tired, a coffee and donut station will be set up at the halfway point for carb-loading and energy. This is also the designated smoking area. Want to join the, uh, race? Unfortunately, the event is full. "We are as surprised as you are - we really had no idea we would have this many people sign up," organizers wrote on the sign-in page. All proceeds will benefit a local charity.